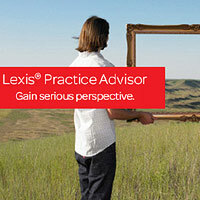 A new article by Carol V. Calhoun, published by Lexis Practice Advisor, provides sample subrogation and reimbursement clauses to be used in a summary plan description. Such clauses are typically used in an instance in which an employer’s health or disability plan wants to avoid a situation in which a participant gets a double recovery for the same illness or injury. For example, an employee covered by both the employer’s health plan and a spouse’s health plan should not have the same medical expenses paid by both plans. Or an individual who is hit by a car, and recovers lost wages from the driver’s insurance company, should not also be able to receive disability benefits for the same period. You can see a copy of the piece at this link.